Nothing is more motivating than being on the sidelines. Seeing the physical capabilities and watching an athlete’s muscles work is inspiring. So next time you feel less than motivated, go watch others and cheer or volunteer. 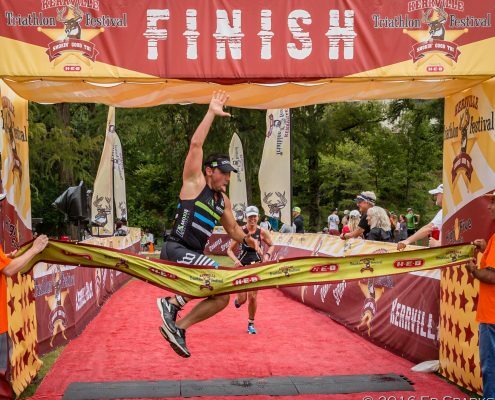 Check out volunteer positions at Kerrville Triathlon on September 29 & 30th. Entering a race and putting money into it will help get your foot out the door when you don’t feel like it. You don’t want to waste that money! 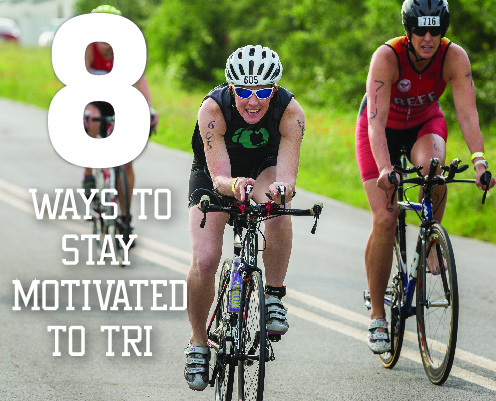 Plus, if you let everyone know you signed up, then you MUST keep your training going. 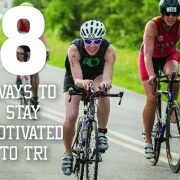 Jack’s Generic Tri is part of the Texas Tri Series. There is 1 more awesome race in 2018, check it out.